Amazon Prime Video today released the trailer of their new Prime Original series – Comicstaan. The trailer of Comicstaan was launched at an event held in the city this afternoon. 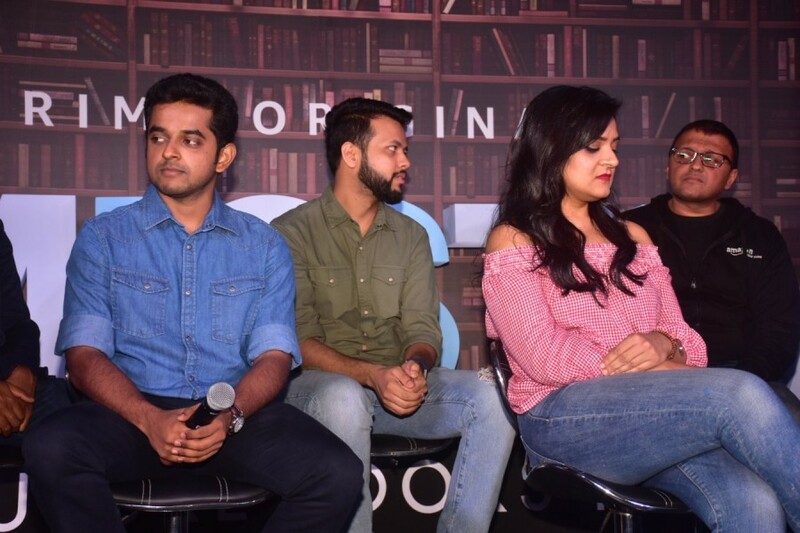 Produced by Only Much Louder (OML) and hosted by ace comedians Abish Mathew and Sumukhi Suresh, Comicstaan is a talent hunt to discover India’s next big comedic talent. 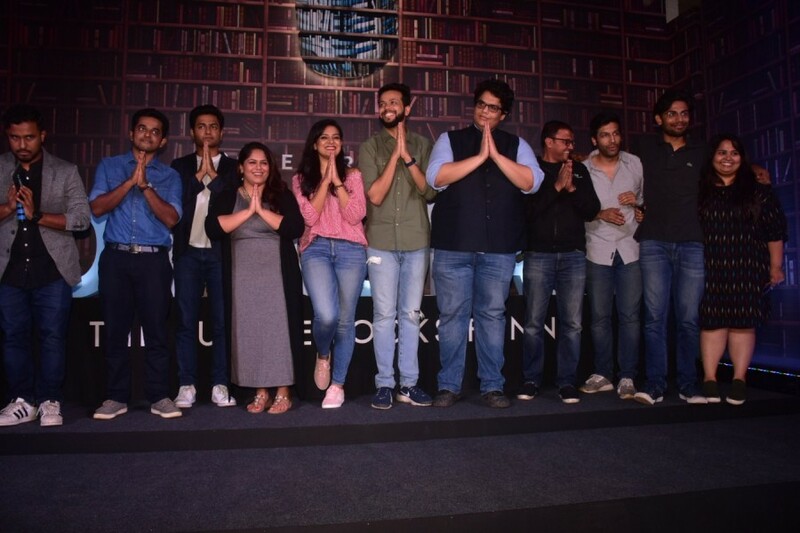 The show brings together seven of India’s best comedians – Tanmay Bhat, Kenny Sebastian, Sapan Verma, Naveen Richard, Kaneez Surkha, Kanan Gill and Biswa Kalyan Rath, to guide, mentor and judge the budding talent, as they compete each week to win the coveted title. Comicstaan will be available exclusively to Prime members across 200 countries and territories starting July 13, 2018. The newly launched trailer features the hosts explaining the show in their unique funky style. While other comedian judges react to the same. The trailer further gives insights into the mad comedy that the show unfolds over the spans of its streaming.